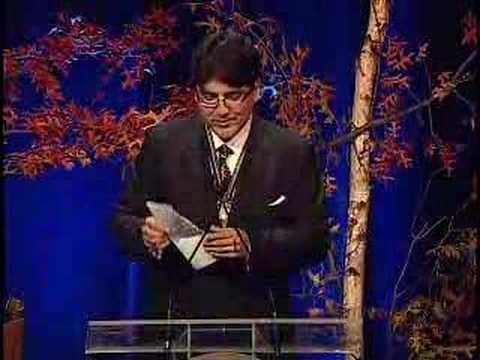 Sherman Alexie is a poet, writer, and filmmaker. He has published 24 books, including The Lone Ranger and Tonto Fistfight in Heaven and the 2009 collection of short stories and poems War Dances, which won the 2010 PEN/Faulkner Award for Fiction. His first young adult novel, The Absolutely True Diary of a Part-Time Indian, won the 2007 National Book Award for Young People’s Literature. His screenplay, Smoke Signals, won the Audience Award and Filmmaker Trophy at the 1998 Sundance Film Festival.